As always, we are striving to ensure that our children receive the best support possible with the appropriate amount of funding and that they are able to access necessary support as soon as possible. As we all know, the sooner we can help children with hearing loss, the better the outcomes so it has been essential for us to persevere with this so we can continue to maintain exceptional outcomes for children with hearing loss. We are pleased to report that we are making good progress in our advocacy efforts and would like to share with you recent developments. Confirmation of automatic eligibility to the NDIS for all children with permanent hearing loss of 25dB or more in two adjacent frequencies in at least one ear, that necessitates amplification. This is effectively all children with permanent hearing loss. A commitment from the NDIA (National Disability Insurance Agency – who administers the NDIS) to ensure rapid transition of early intervention children onto appropriate packages. The NDIA is also working to clear the backlog of children currently awaiting review of their NDIS plan. Extension of Australian Hearing’s current role until at least the end of June 2020. A commitment from the NDIA to review pricing of packages in line with the costs of delivering these services to families. The NDIA has put together a working committee with senior members of the NDIA as well as our CEO Dr Jim Hungerford, Michael Forwood from Cora Barclay and Bart Cavaletto from RIDBC (Royal Institute for Deaf and Blind Children). The NDIA has also brought in an external party to do a study on our outcomes and our funding. These are very positive commitments for children with hearing loss and the organisations that support them. For more information, please refer to a press release from the Hon Dan Tehan MP (Minister for Social Services) here. 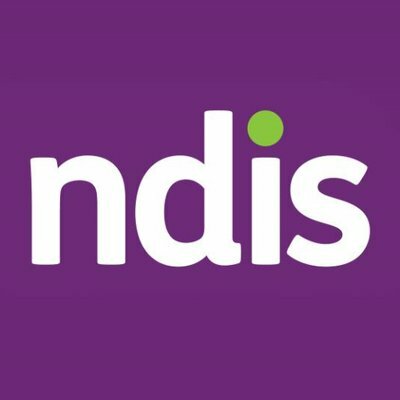 Also late last week, the Parliamentary Committee on the NDIS handed down its final report into hearing services which is very supportive of our position (this can be found here). For further information, please don’t hesitate to contact our CEO, Dr Jim Hungerford, on [email protected]. For any questions about your child’s NDIS plan, please speak with a member of your child’s clinical team.